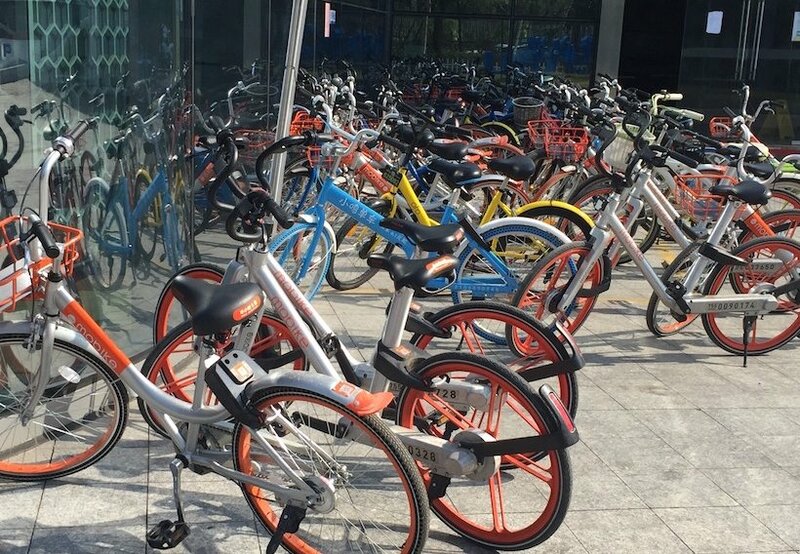 If you haven’t seen the explosion of ‘bike-sharing’ in Beijing over the past year, you might as well have been living under a rock. These public bicycles can be seen scattered along sidewalks, and sometimes even roads, in practically every crevice of the city. 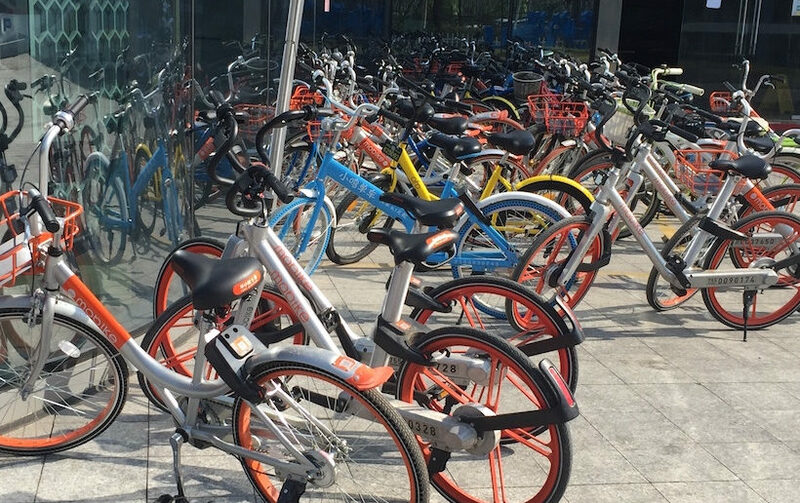 The convenience of these cheap bikes has transformed the city over the past year, becoming a very popular mode of transport for both Beijing locals and expats. These companies have a “park anywhere” policy, which can be a blessing and a curse. While this policy does increase the chances of finding a bike in one’s immediate vicinity, it also allows people to park the bikes in areas of their choosing. Consequently, bikes are sometimes parked in very remote areas, where they are not accessible to the public, which is one of the key features of the whole “bike-sharing” concept. It then just becomes a wasted vehicle. And that’s when the so called “Bike Hunters” come to the rescue. These workers begin their day by signing into an app specific to the company they work for, whether that be Ofo, Mobike, or one of the many other bike-sharing businesses in Beijing. 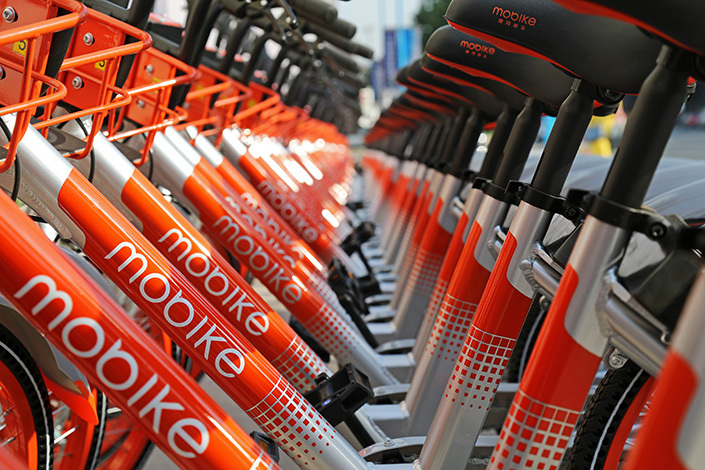 The app’s job is to detect the locations of bicycles for the company, and provides a GPS feature that directs the bike hunters to the bikes’ exact spot. While most people associate the bike hunters’ job as just relocating them to more popular locations, they also do a lot more work than we may realize. Because the “park anywhere” policy is so lenient, someone people go to extreme measures in order to ensure that they can always have a public bicycle near them. Specific cases of vandalism include people hiding them in their homes or using their personal locks to stop others from using them. The bike hunters will then pinpoint the locations of these bikes and record the crime. Illegally parked bicycles are considered theft, and is reported to the police. Another important job of the bike hunters is detecting damaged bikes. Because people are allowed to deposit the bikes anywhere when they are done using them, the bikes become extremely susceptible to damage, especially when these bikes are often just piled on top of each other. The bike hunters will either fix them on their own if the problem is small, or transport them to the company repair center. They also use the opportunity to report frequent malfunctions to the bike company’s design team so they can work to create a more functional model. As easy as it is to just place the bikes wherever we please, it’s important to be mindful of the ways in which our actions can cause these people more work. Let’s keep this citywide phenomenon alive for as long as possible. This article is written by Chloe Sandifer-Stech from Yew Chung International School of Beijing (YCIS Beijing).